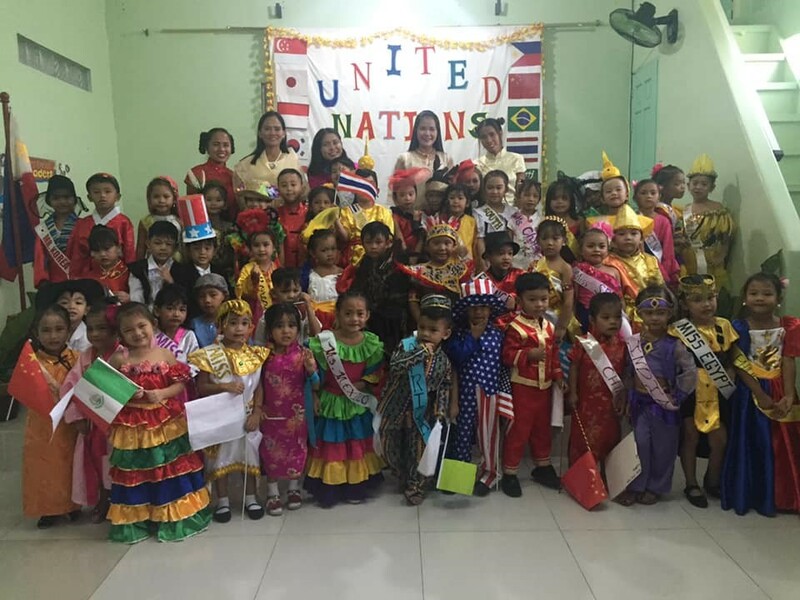 In celebration of the United Nations Day 2018, Oikos Helping Hand Learning Center asked all students to participate wearing costumes representing a nation of their choice. 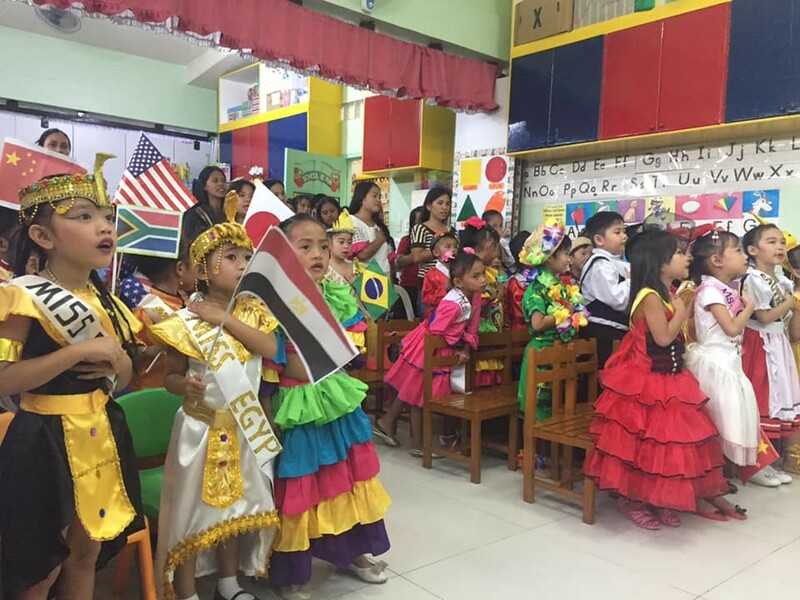 This celebration in the school was indeed very bright and colorful. Smiling faces from both parents and children! 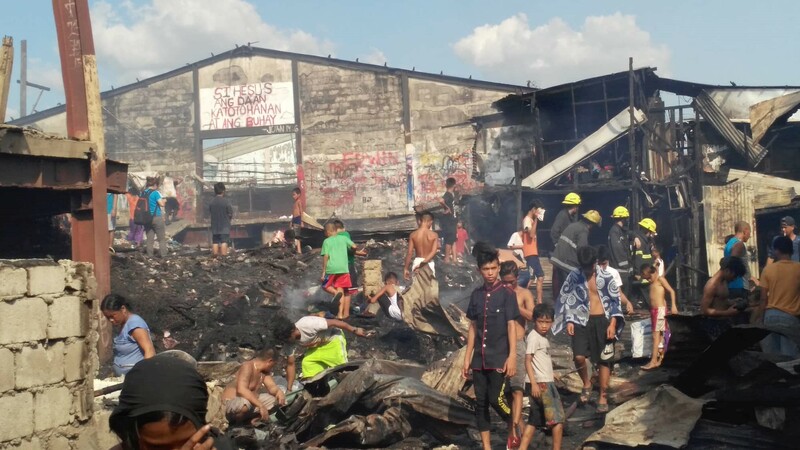 A strong fire broke out in Aroma, Tondo. 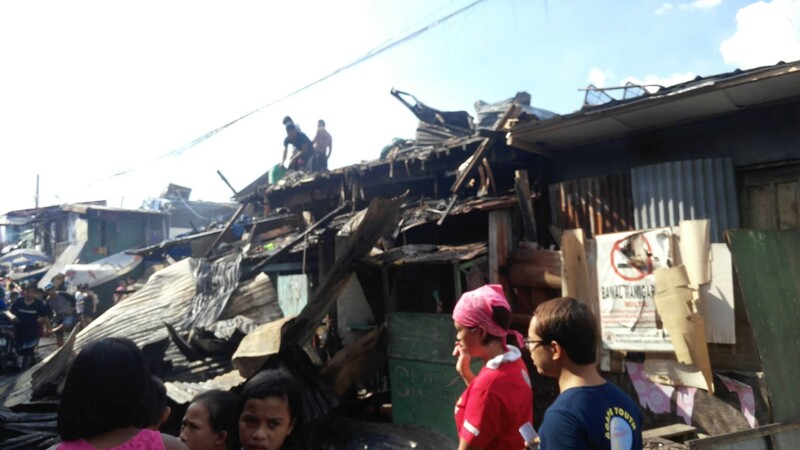 Some of our members have no homes to stay in and no money to purchase materials to build a new house. 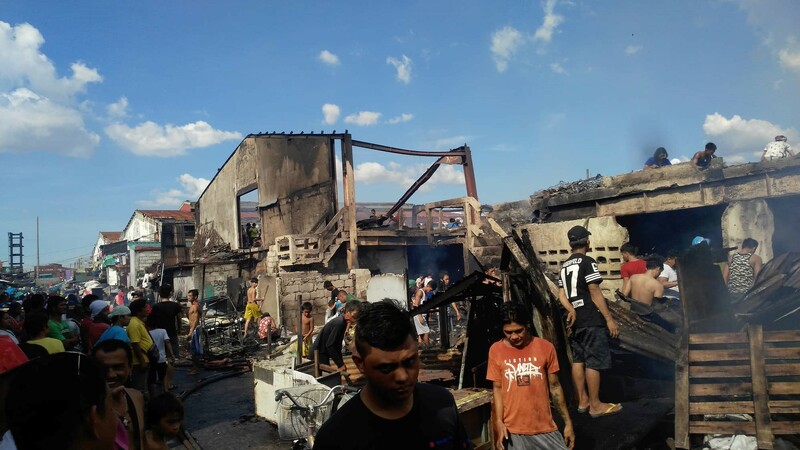 Some politicians did come forward to donate a little to the victims. 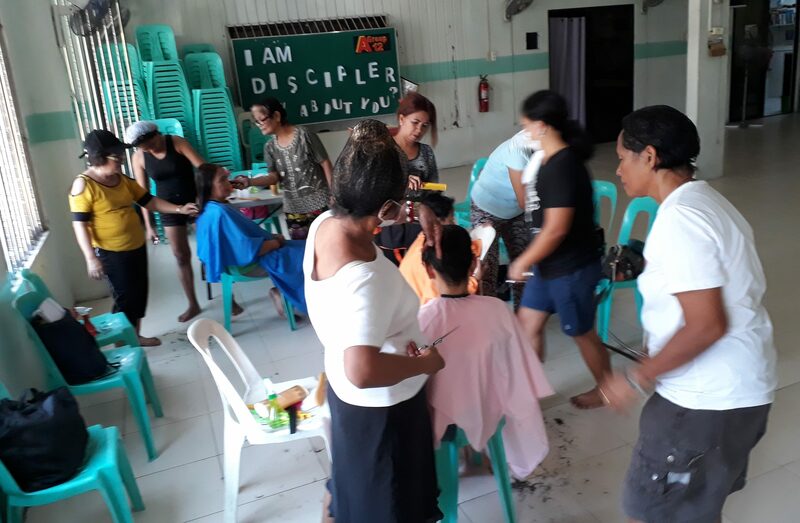 Hair Cutting/Dressing lessons for livelihood for our members. 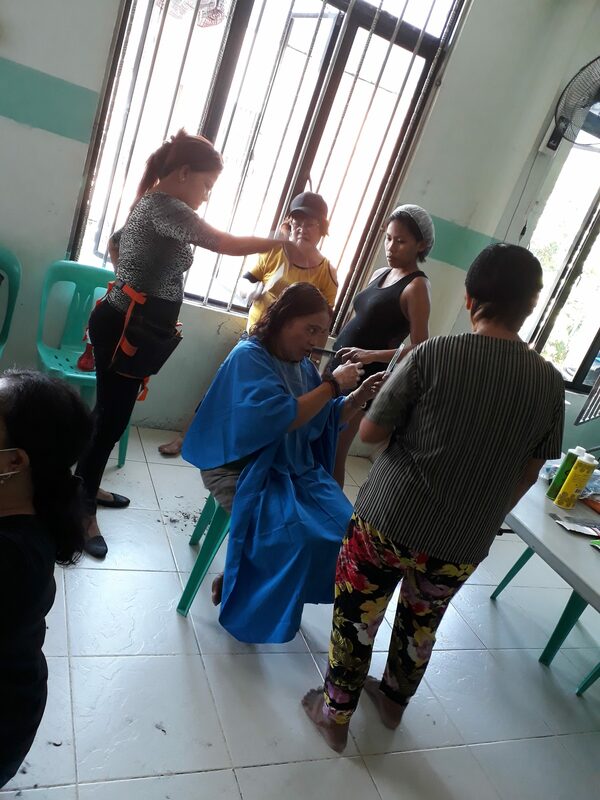 The 2 teachers are from a salon with many years of experience. Christmas is around the corner. 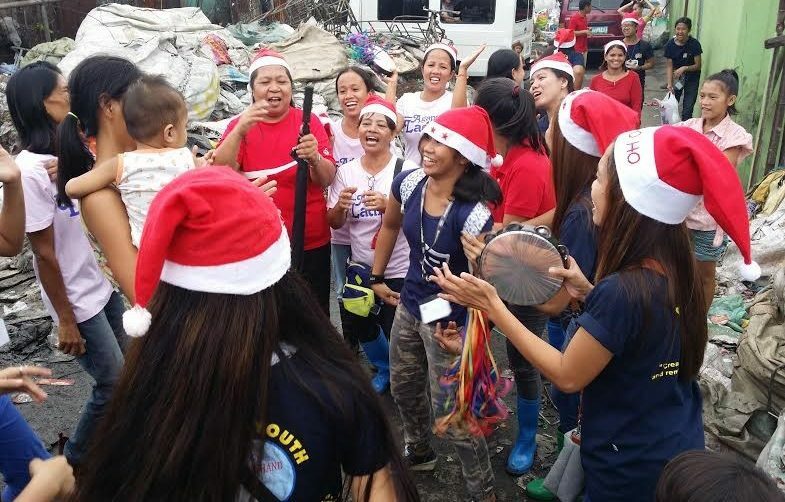 We hope to bring a little cheer to the slum dwellers like what we did last year. We did carolling to these families thereafter they receive a hamper. Each Christmas hamper is worth SGD15.00. 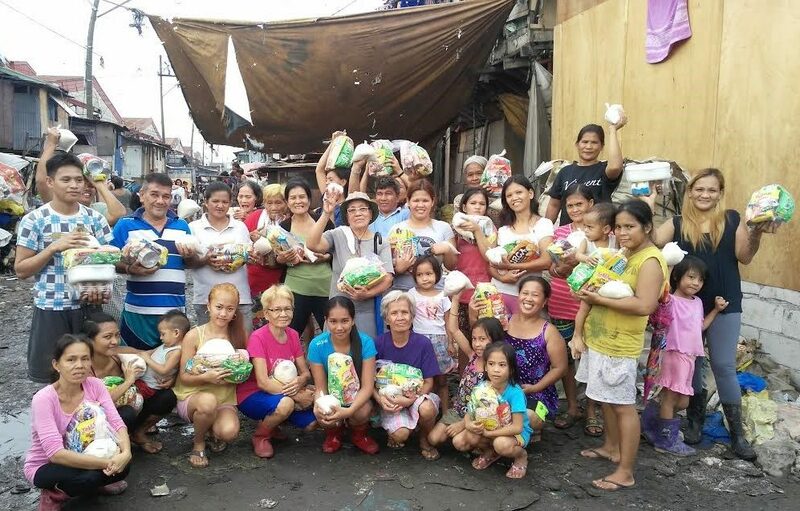 We hope to provide for all of the 1,200 families we minister to in Tondo, Las Pinas, Pulo and Bulacan.